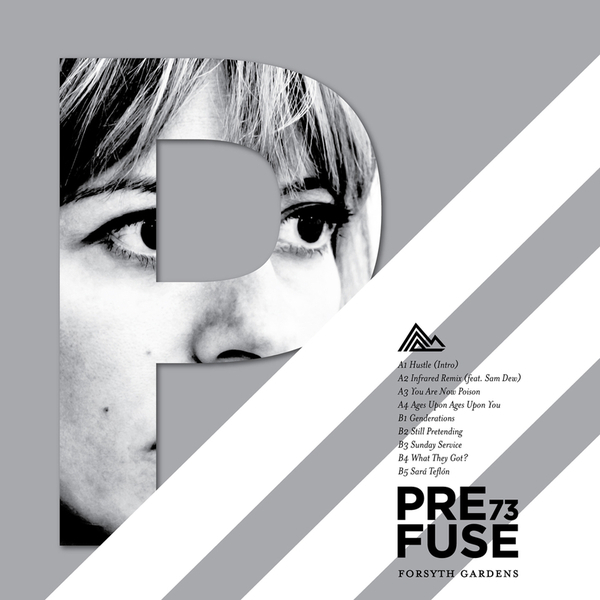 "It has been four years since Guillermo S. Herren released anything significant from his most famous and respected moniker, Prefuse 73 (though he did keep busy with live shows, collaborations, and remixes). That's a long time for virtually any artist, but it's an eternity for Herren, whose first three Prefuse 73 albums dropped in the span of four years. 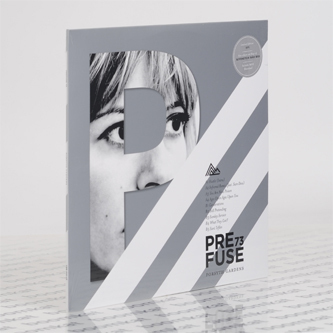 As if to make up for lost time, 2015 will see the release of not one, but three major works from Prefuse 73. After several albums that saw Herren progressively drift away from the beatmaking prowess that made him synonymous with emotionally resonant, damaged hip-hop, he’s found himself reinvigorated – thanks in large part to an emotionally draining, creatively cashed few years. As Herren puts it, "I’ve come back to hyper focusing – immersing myself in the sounds, rhythms, and formations that created Prefuse 73 in the first place. Recently, I’ve found a new life in the whole process of refining what I’ve created over the years as “Prefuse”. Right now I'm at my most confident and comfortable since 05/06." It shows. The first of a triptych of new recordings, Forsyth Gardens revels in the kind of compassionate complexity that marks Prefuse 73's greatest works. His ability to marry the manic to the melodic is uncanny, and here it feels downright magical."